It had been reported earlier that Vedhika would be the female lead for ‘Amar Akbar Antony’, directed by Nadirsha. 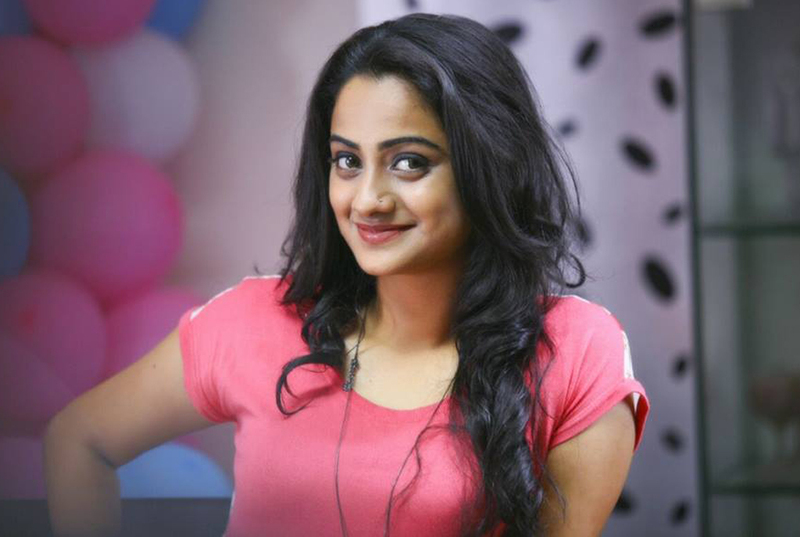 But the latest news is that, it is Namitha rather than Vedhika to play the heroine in this upcoming flick. Director Nadirsha tells the media that he had approached Vedhika for the film. But he later felt that Namitha better fitted this role and she was therefore finalized. Namitha too reports on this matter and says that she had heard the film’s story long back. She says that she is glad to be onboard for this project now. But the actress faces the issue of date clashes. Due to this, she has opted out of ‘Jamunapyari’ that stars Kunchacko Boban. She has backed out so as to be a part of ‘Amar Akbar Antony’. As for her role in this upcoming film, the actress maintains the suspense. All that she reveals is that she would be seen as a dancer. ‘Amar Akbar Antony’ has three famous actors – Prithviraj, Jayasurya and Indrajith. Other members of the cast are Kalabhavan Shajon, Srinda and Siddique. The music would be composed by Deepak Dev. The cast and crew will start filming in Kochi on 4th May.